I welcome all inquiries about my work! I’m happy to answer your questions within reason – however please understand I may not be able to reply straight away! My schedule can be pretty packed. 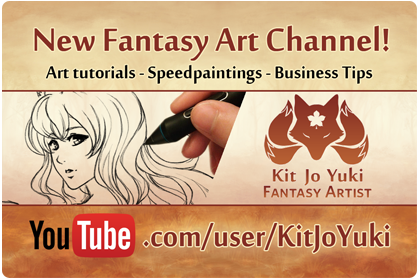 Subscribe for free to get regular art tutorials, tips and more!